In support of National Healthcare Decisions Day on April 16, Regence is unveiling inaugural palliative care program results. These showcase how critical this program is and the increased demand for this personalized level of support. Launched last year, Regence’s comprehensive palliative care program aligned with the company’s belief that a holistic approach to serious illness support is essential as the company looks to ensure all customers are supported through every stage of life. Specifically, Regence’s program provides emotional, physical and spiritual support to the person who is managing their illness, while offering tools, resources, and support to the individual’s loved ones and caregivers. 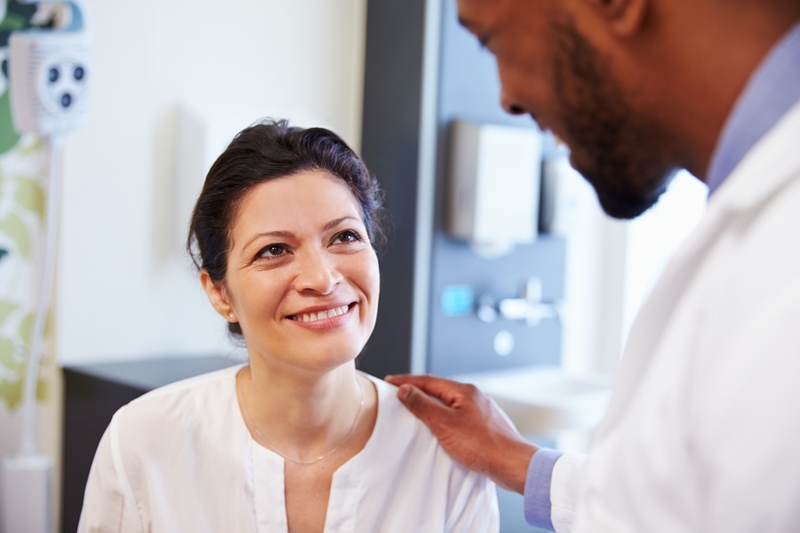 Regence introduced this solution and focused on provider and community engagement to increase awareness and to further support customer needs. Regence serves nearly two million members through Regence BlueShield of Idaho, Regence BlueCross BlueShield of Oregon, Regence BlueCross BlueShield of Utah and Regence BlueShield (select counties in Washington). Each health plan is a nonprofit independent licensee of the Blue Cross and Blue Shield Association. Regence is part of a family of companies dedicated to transforming health care by delivering innovative products and services that change the way consumers nationwide experience health care. For more information, please visit regence.com.